Originally from Jutland, the main peninsula of Denmark, Jacob Lundgaard Andersen is a director whose talent knows no bounds. After obtaining his undergraduate degree from the European Film College in Denmark, Andersen went on to be one of 28 directors invited each year to attend the American Film Institute Conservatory program where he received his master’s degree. Submarino, which received 8 awards and has been nominated for 19 others at film festivals around the world, reveals the dark subject matter of a dysfunctional family plagued by loss and substance abuse. The film puts Vinterberg’s fearless approach to cinema on display, a characteristic we also see in Andersen’s films. Andersen also worked alongside Nikolaj Arcel on the historical drama film A Royal Affair, which was nominated for an Oscar for Best Foreign Language Film as well as an Academy Award and several others. 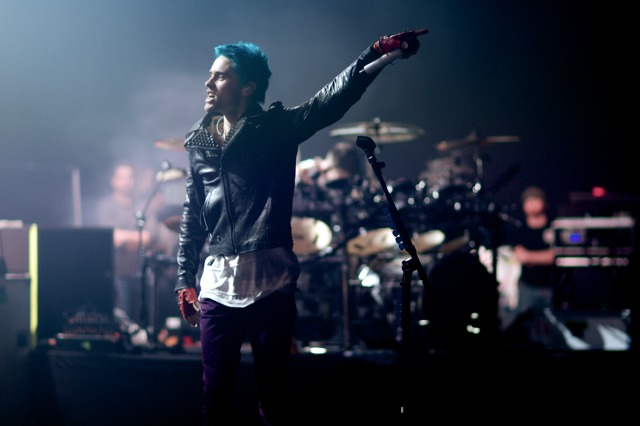 Jacob Lundgaard Andersen first gained international exposure after embarking on the “This is War” World Tour with 30 Seconds to Mars, a rock band fronted by Oscar Award winning actor and multi-talented musician Jared Leto. While on tour with the band, which has received a Billboard Music Award as well as 84 other awards, Andersen worked as a videographer, shooting and editing tour footage of 30 Seconds to Mars while also helping to create several music videos and documentaries. His successful work on the tour led him to begin working with Grammy Award winning musician Raphael Saadiq on Saadiq’s “Stone Rollin” Tour. All of these projects marked the very beginning of Andersen’s career, an incredible feat considering the high profile of the artists with which he collaborated, but not all that surprising when looking at the extraordinary talent Andersen has shown through his work. In 2013 Andersen wrote, directed and produced the music video “As Long As You Watch My Heart” for Danish musician Penny Police. Andersen’s video went into heavy rotation on MTV U, which reaches an audience of 9 million, when Penny Police was chosen as one of several artists to compete for the Freshman Award, an award voted on by viewers that they won. The video was also an Official Selection at the Rahway Film Festival, and garnered Andersen the award for Best Music Video at the 2014 HollyShorts Film Festival in Los Angeles. A stop motion video, “As Long As You Watch My Heart” follows a ball of yarn traveling through nature and space. Andersen created the visually captivating video using animation, miniature models and puppetry. Jacob Lundgaard Andersen is extremely gifted. Not only is he an incredible director with a unique vision, but he is passionate about learning every aspect of what goes into the creation of a film as well. The great lengths Andersen has gone to in order to become knowledgeable about every technical aspect of filmmaking in addition to the creative side, has put him leagues ahead of most directors and adds to his ability to bring his vision to life with each project. A perfect example of Andersen’s vast skillset, the films’ Be Here Now and Dustland showcase his creativity as a director, writer, and producer. 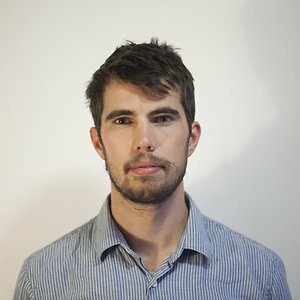 If you’d like to find out more about Jacob Lundgaard Anderson’s work you can check out his website http://jacoblandersen.com/ and watch his video for Penny Police below!